Through the generosity of Wisconsin’s Polish community, the Kościuszko Foundation has launched its Wisconsin Study in Poland Scholarship (WSIP) program. 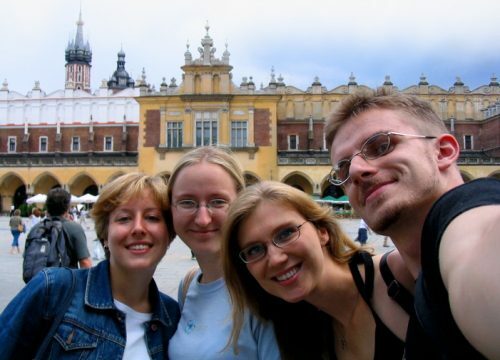 The scholarship is offered to two students for the summer study program at the Jagiellonian University in Kraków. Candidates may apply for a four (4) week or a six (6) week program. The scholarship covers the cost of program fees including the cost of tuition, language textbooks, a shared room, meals and complementary programs such as sightseeing. Scholarship recipients will be responsible for their own transportation, health care coverage and all other costs. The applicants must be at least 18 years of age and meet the Kościuszko Foundation summer program eligibility requirements. Additionally, they must be Wisconsin residents of Polish descent. However, consideration may be given to non-resident Wisconsin students of Polish descent attending a Wisconsin college or university. Previous knowledge of the Polish language is not required. 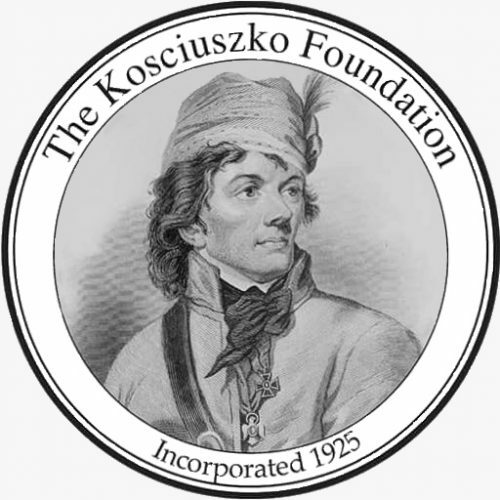 While at the Kościuszko Foundation website, check also other scholarships and exchange programs open to candidates meeting various eligibility criteria.